(TibetanReview.net, Sep21, 2017) – Although promised that they would be returned by March, Tibetans who had their passports seized or otherwise confiscated by Chinese authorities in January this year to prevent them from visiting India or attending a major religious teaching being given by Tibet’s exiled spiritual leader, the Dalai Lama, still haven’t got their vital travel document back, reported the Tibetan Service of Radio Free Asia (Washington) Sep 19. In fact, no passports have been issued to Tibetans since then thus far, the report added. “Many of them were forced to return before the teachings started, and their passports were confiscated by authorities at airports in China,” the report quoted a Tibetan source in China as saying, speaking on condition of anonymity. Many of the Tibetans ordered home by China were told their families would be punished if they failed to get back in time, before the commencement of the Kalachakra teachings, it was widely reported at that time. Those Tibetans were in Nepal and India for pilgrimage, with many of them planning to attend the Kalachakra teachings scheduled to be given by the Dalai Lama from Jan 3 to 14 at Bodh Gaya, Buddhism’s most sacred site, located in the Indian state of Bihar. 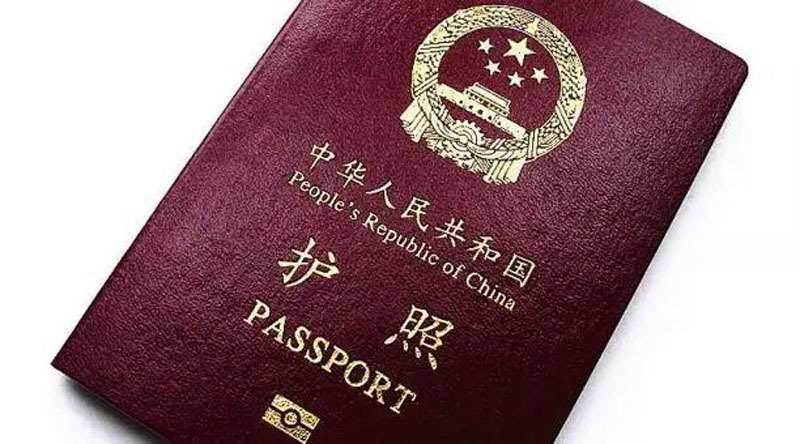 The report cited the source as saying not only were the old passports, purchased at a cost of 5,000 yuan (US $759) each and valid for 10 years, never returned, but also no new passports were being issued.